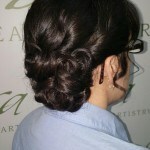 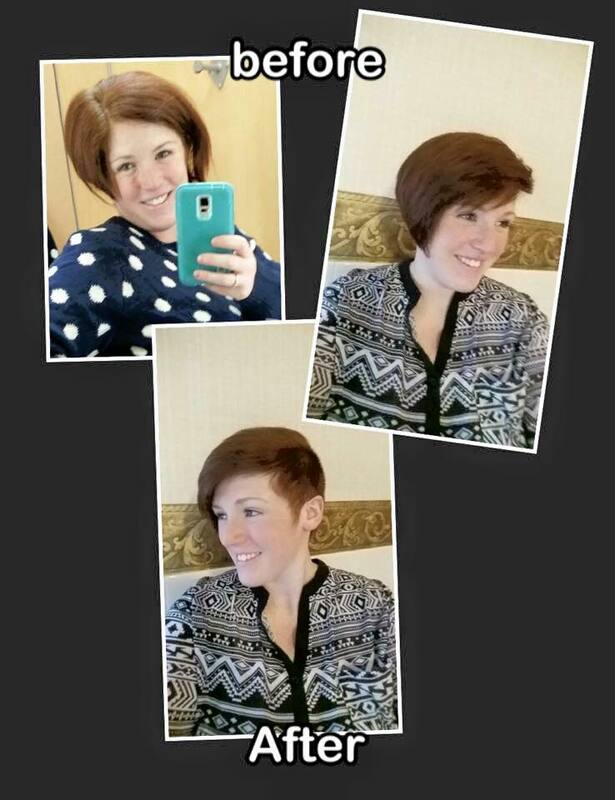 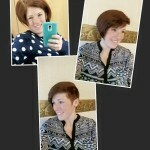 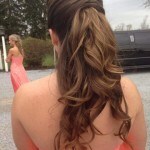 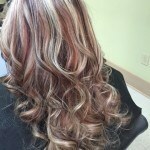 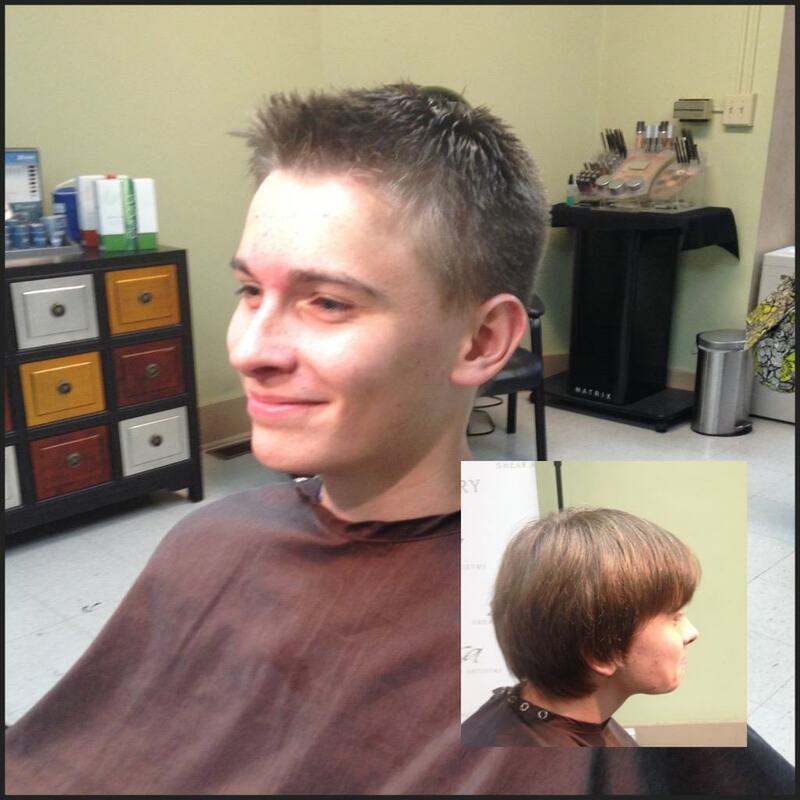 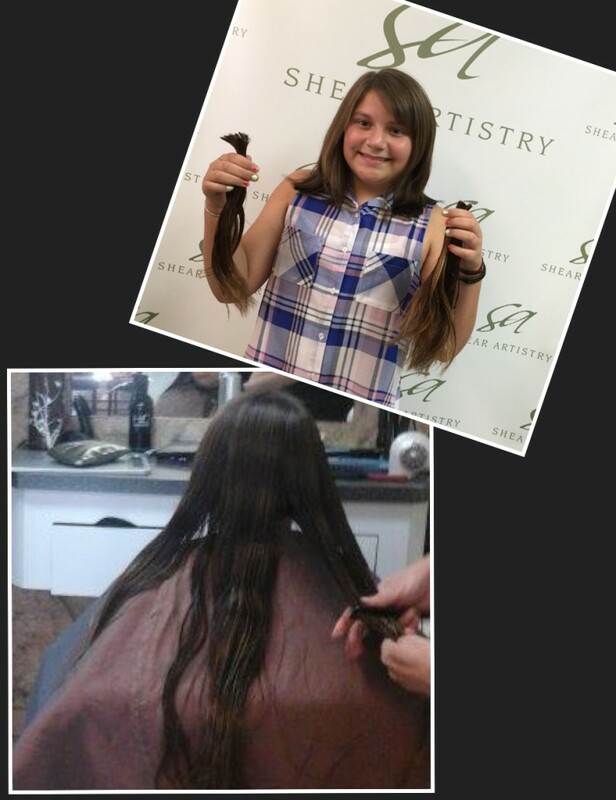 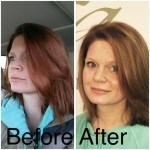 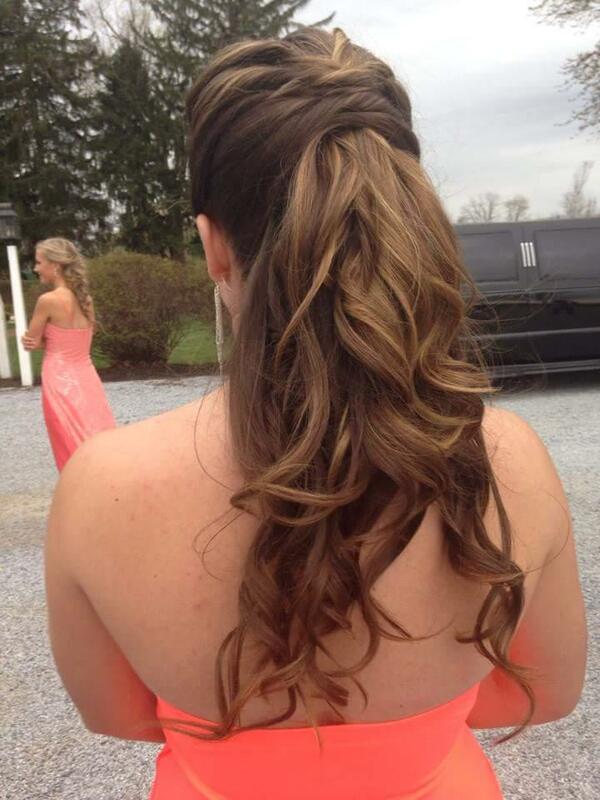 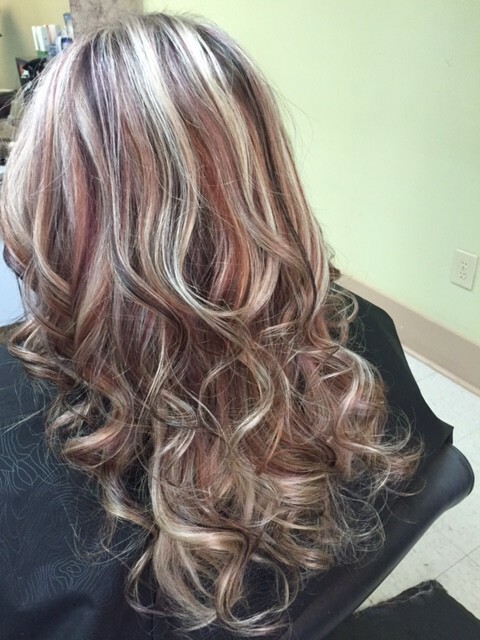 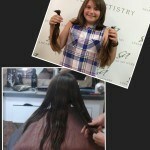 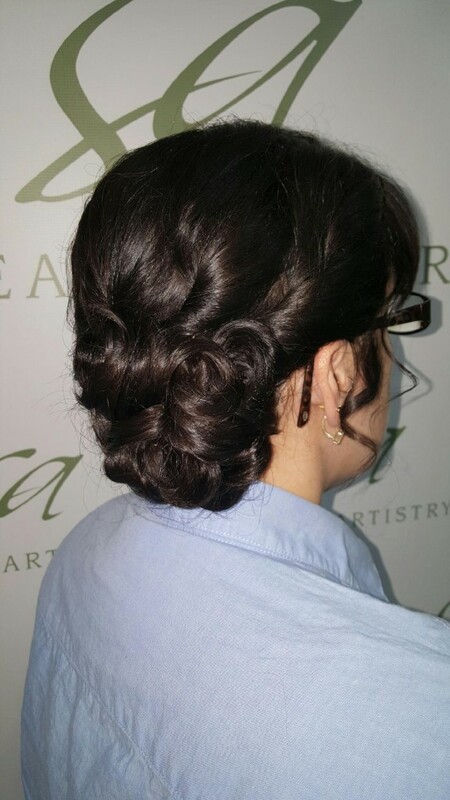 Our talented stylists have done some beautiful work. 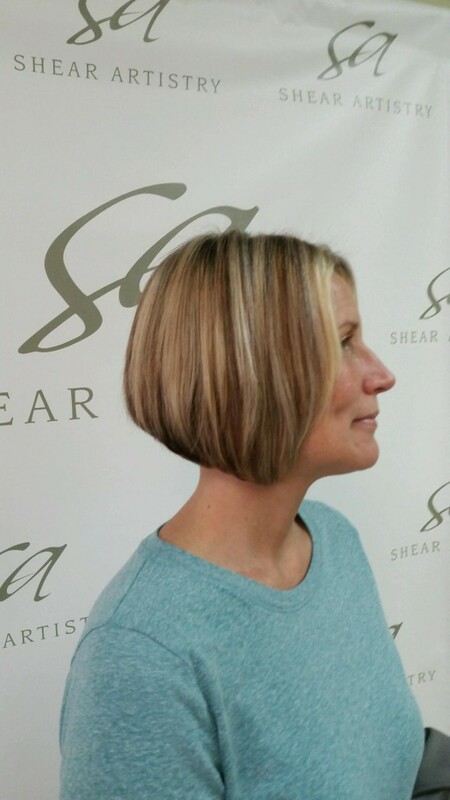 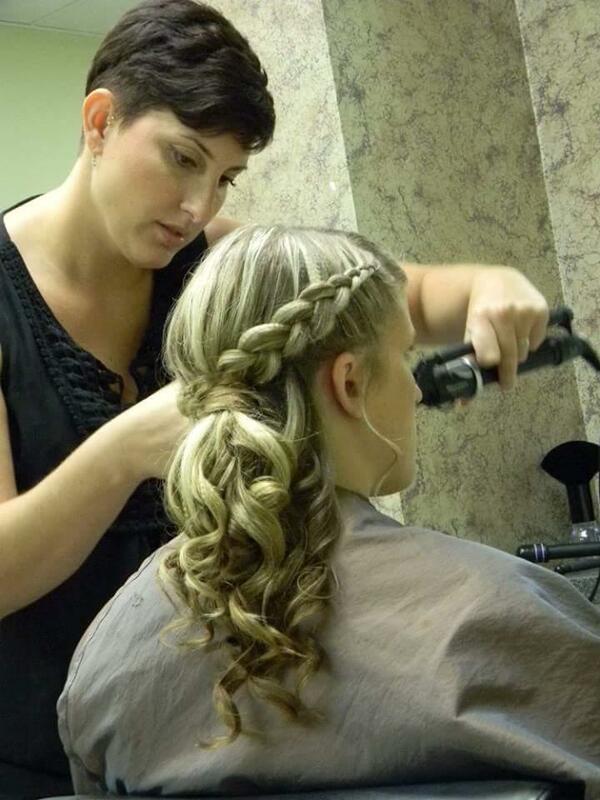 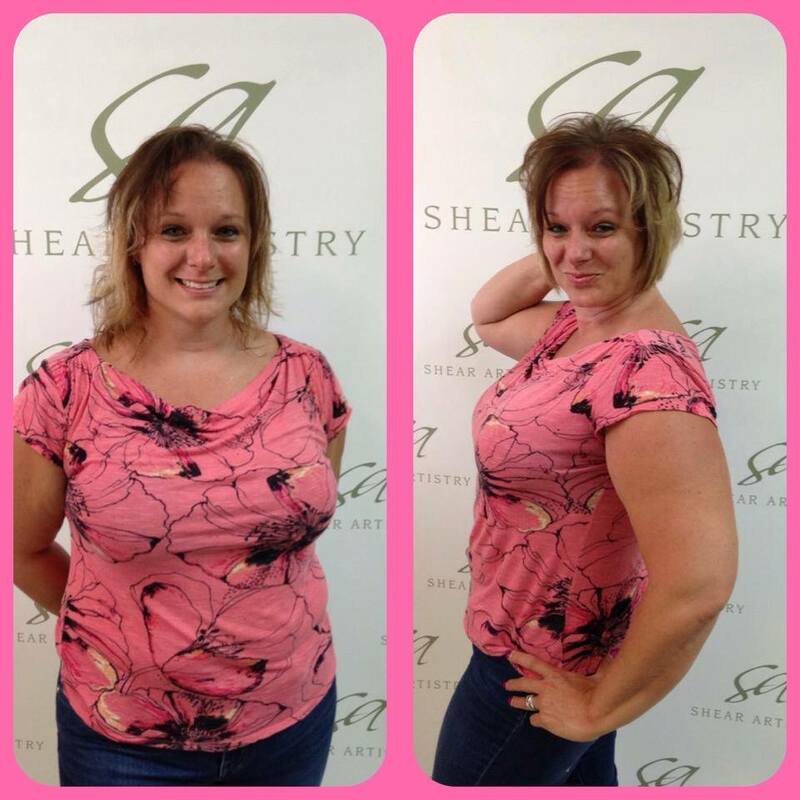 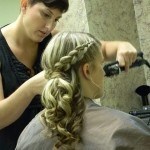 At Shear Artistry, we offer everything from professional haircuts and styles to nail care, bridal hair, and wedding makeup in New Holland, PA. Ready to try a new style, need a fresh haircut from our friendly team, or seeking a wedding hair stylist in New Holland, PA? 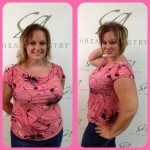 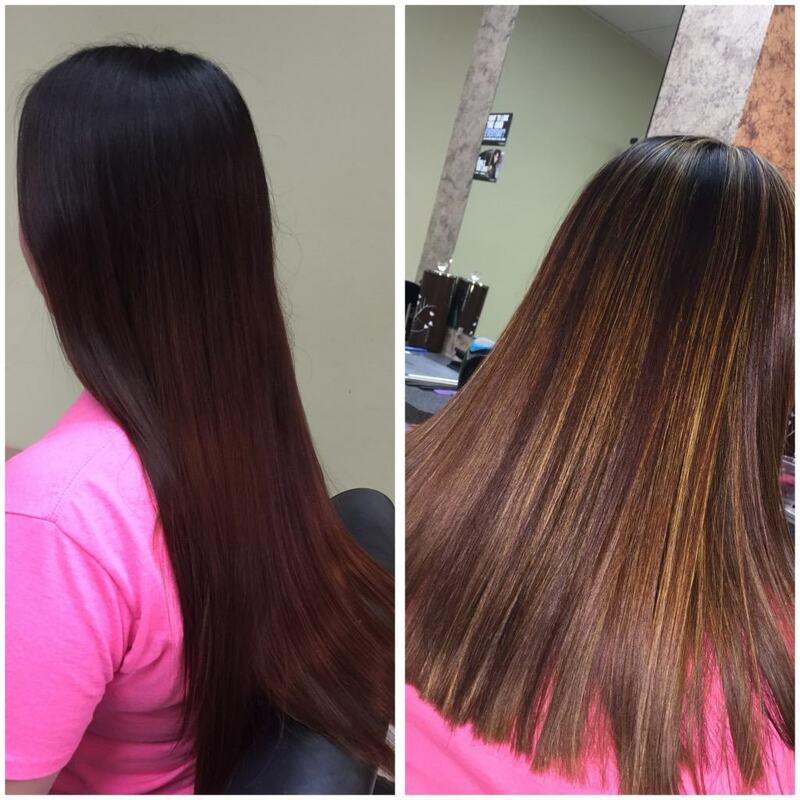 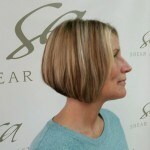 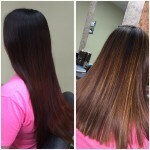 Schedule your appointment at Shear Artistry salon today!